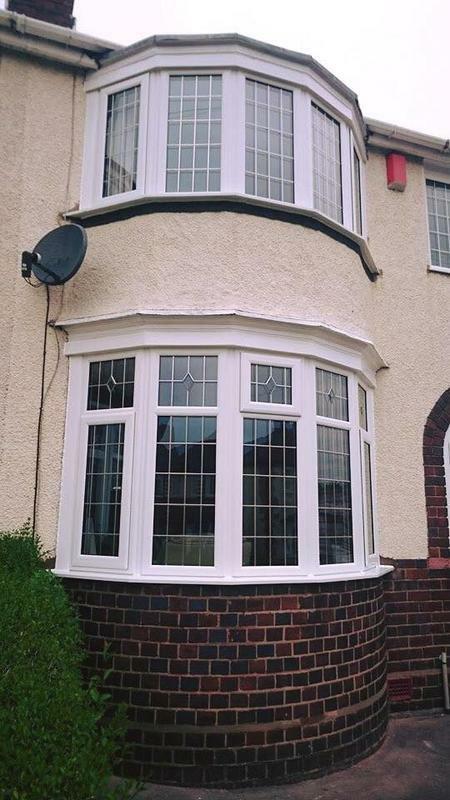 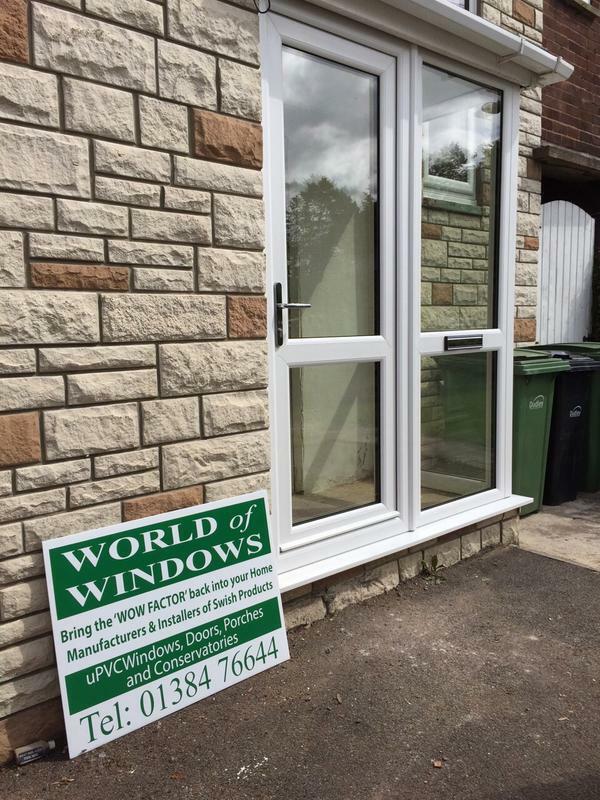 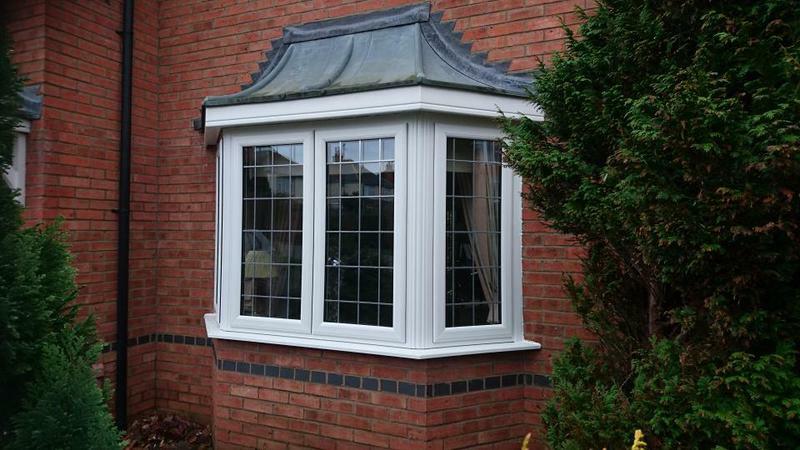 World of Windows Ltd is a trustworthy, reliable and professional company. 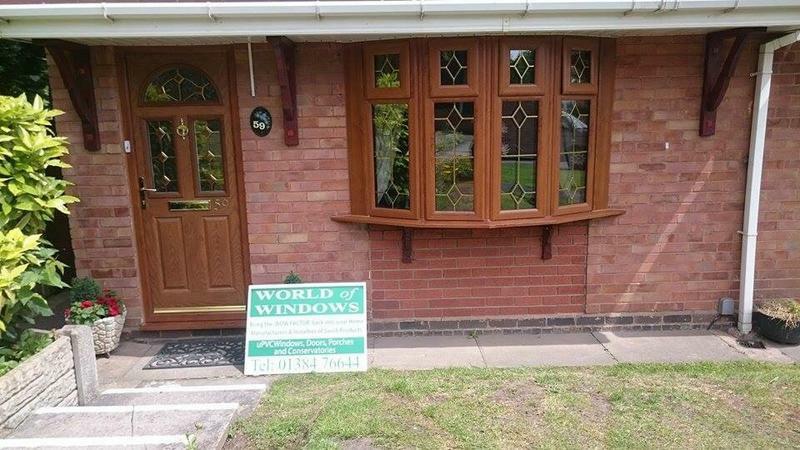 They have been established for 7 years but have experience in the trade for 30 years. 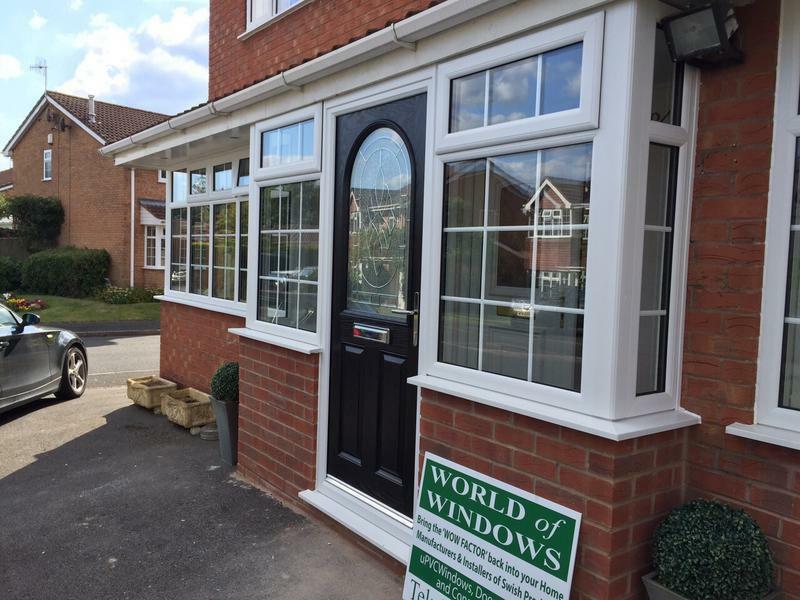 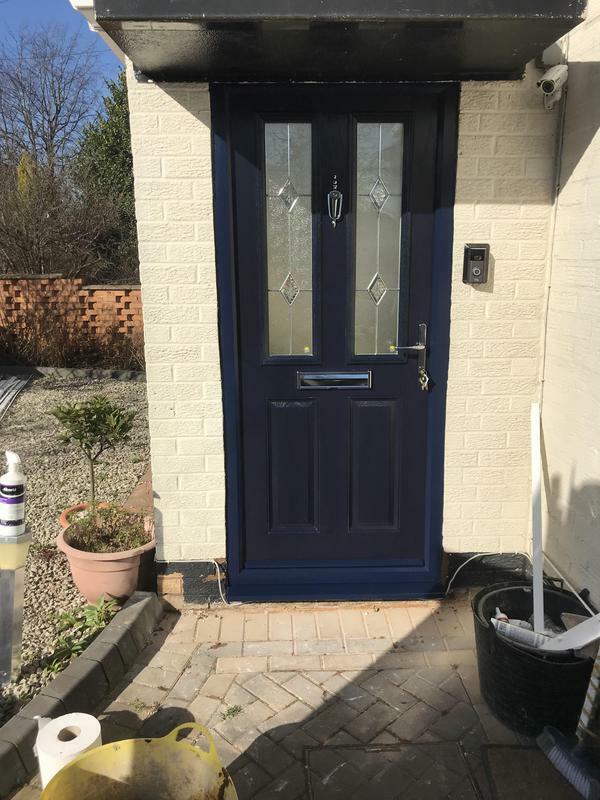 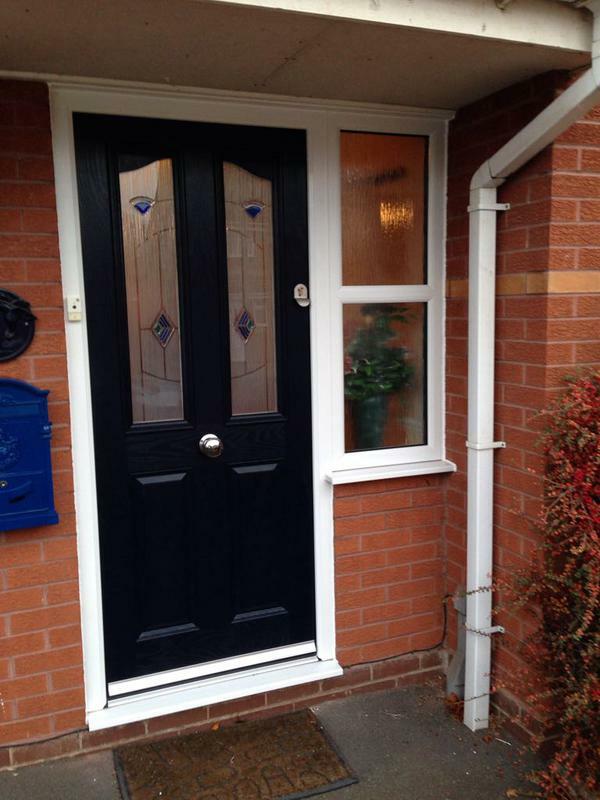 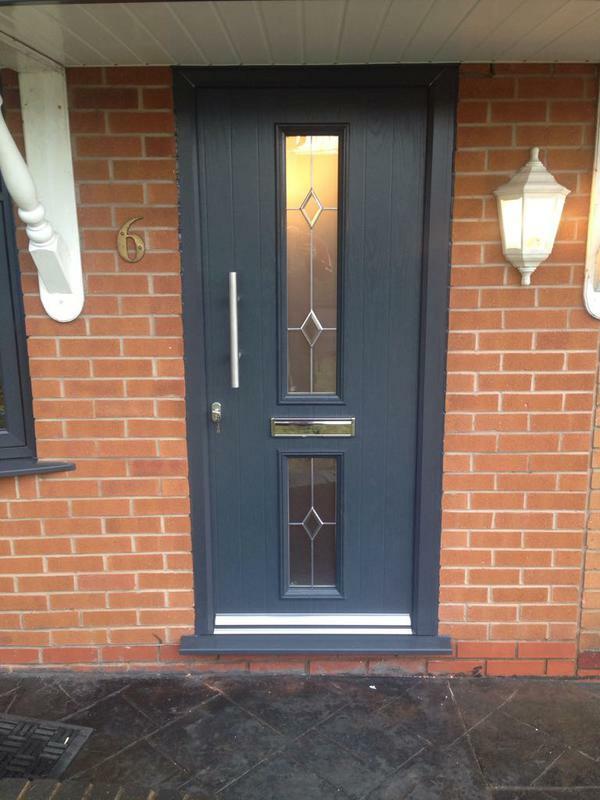 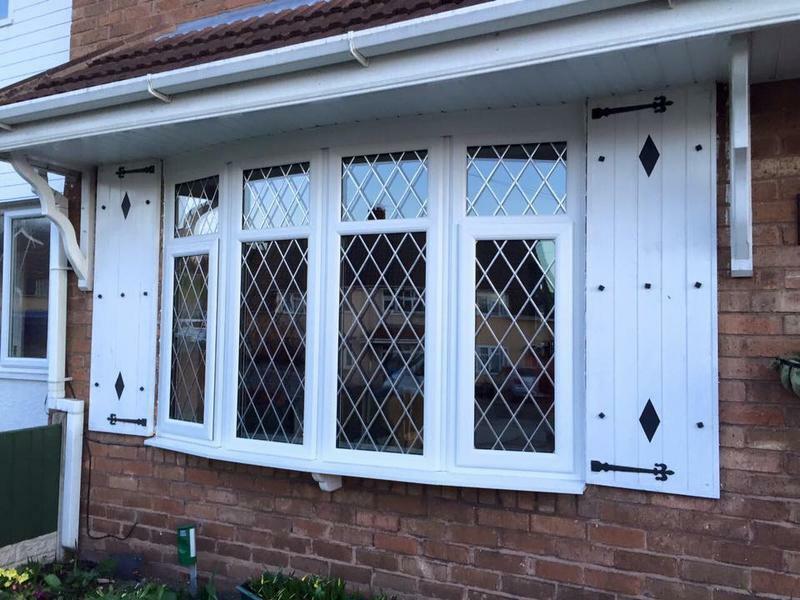 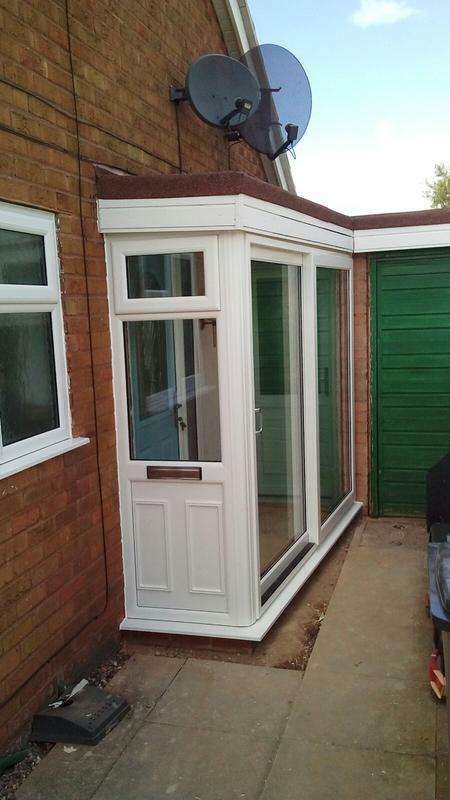 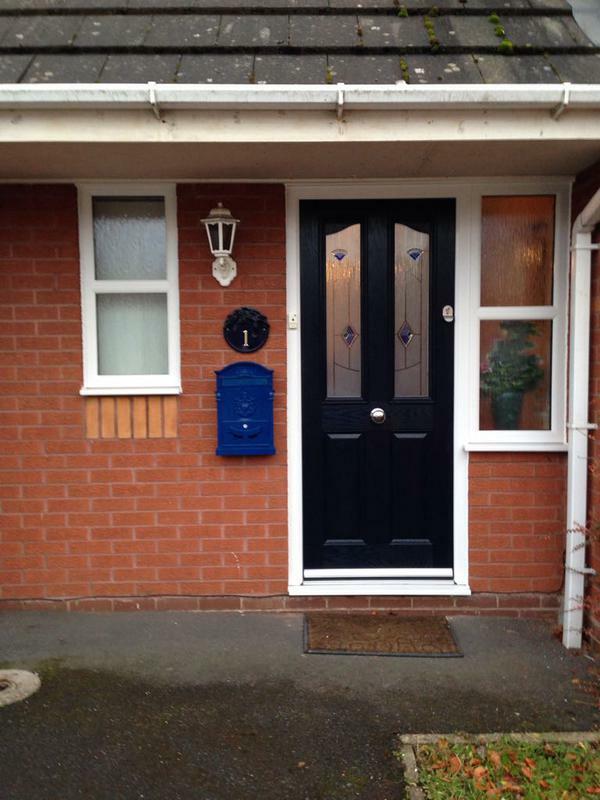 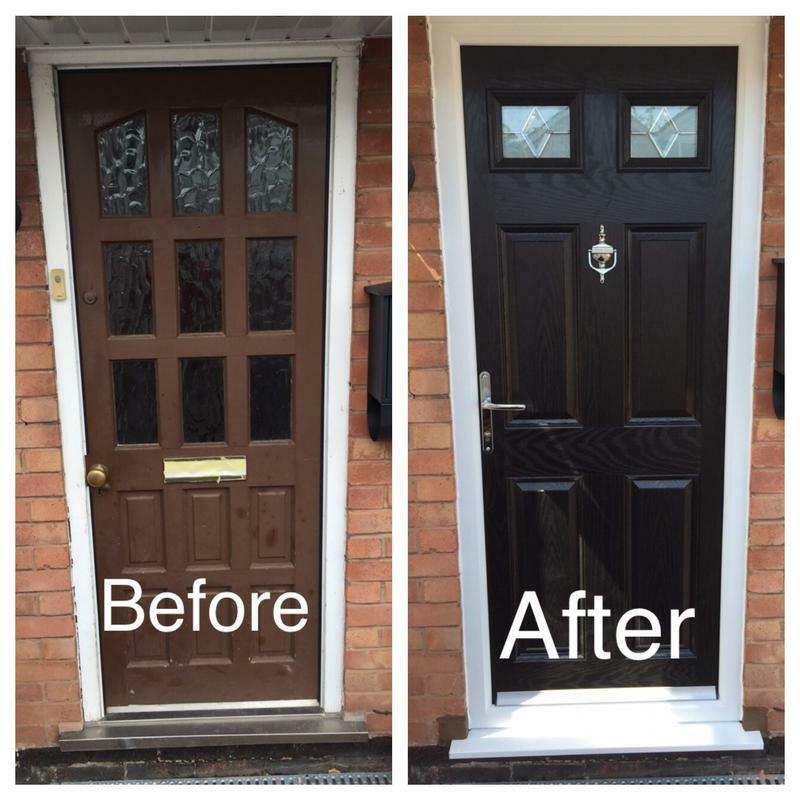 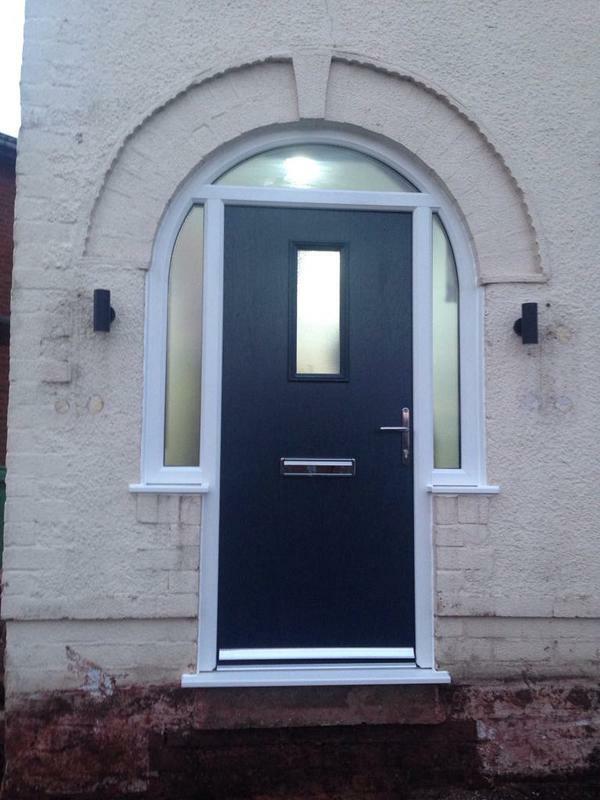 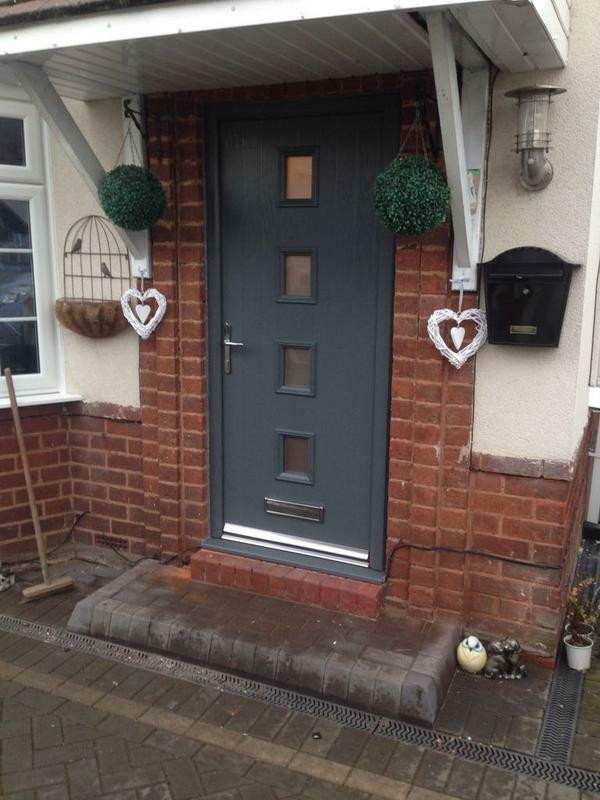 They are a family run business, manufacturing and fitting products in the West Midlands from the factory. 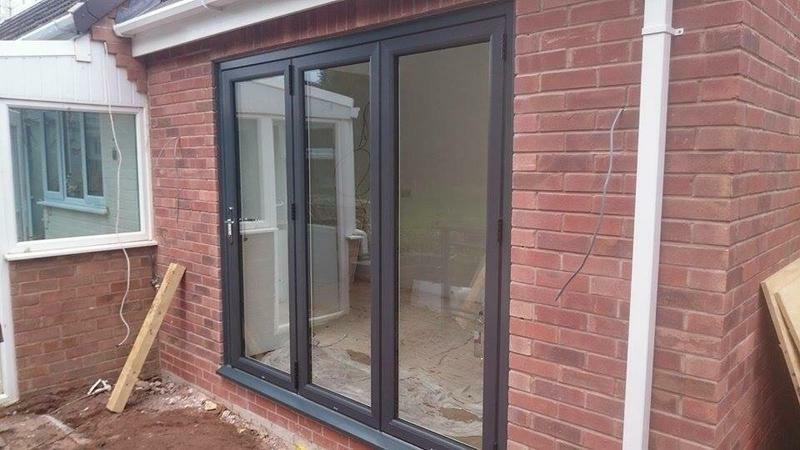 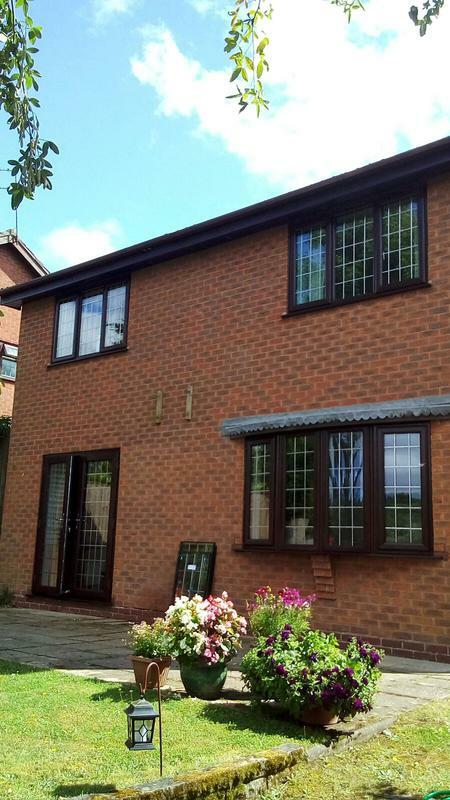 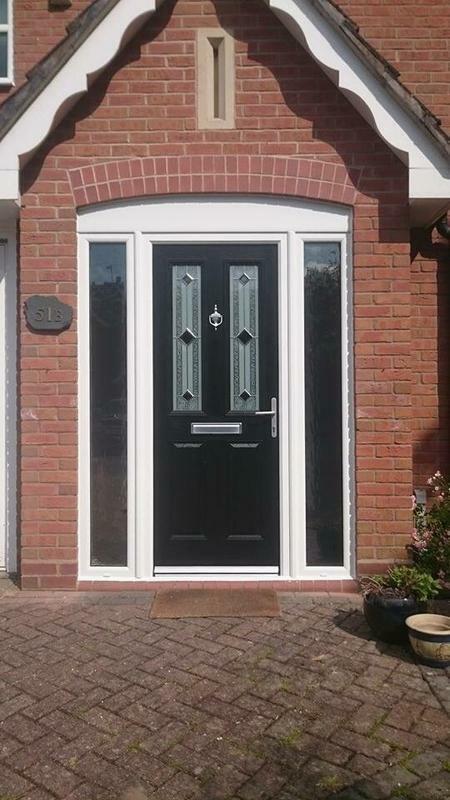 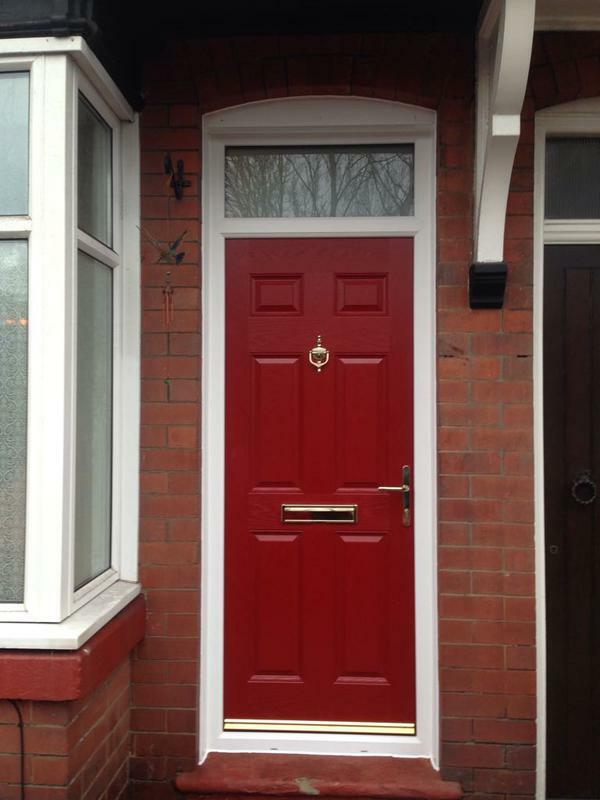 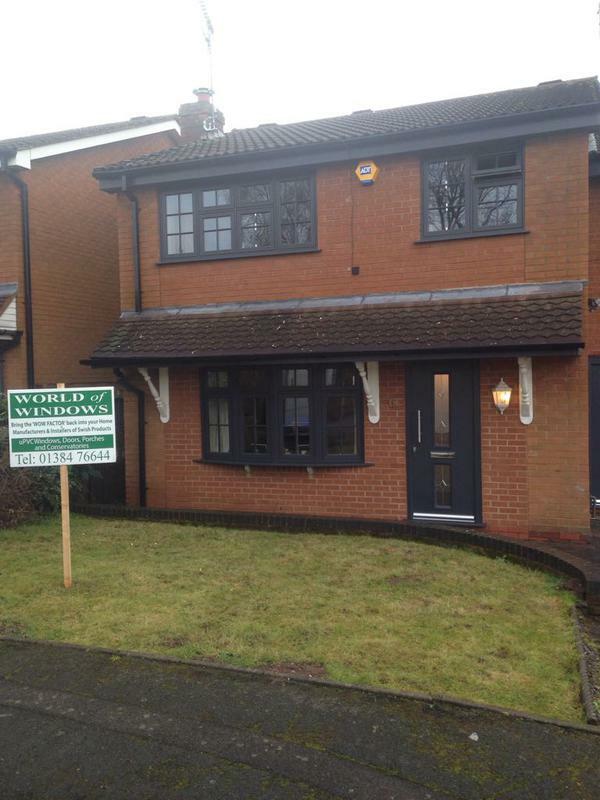 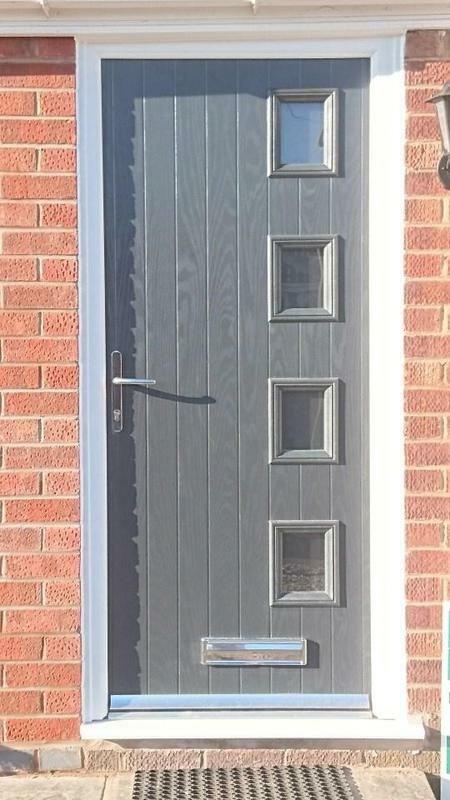 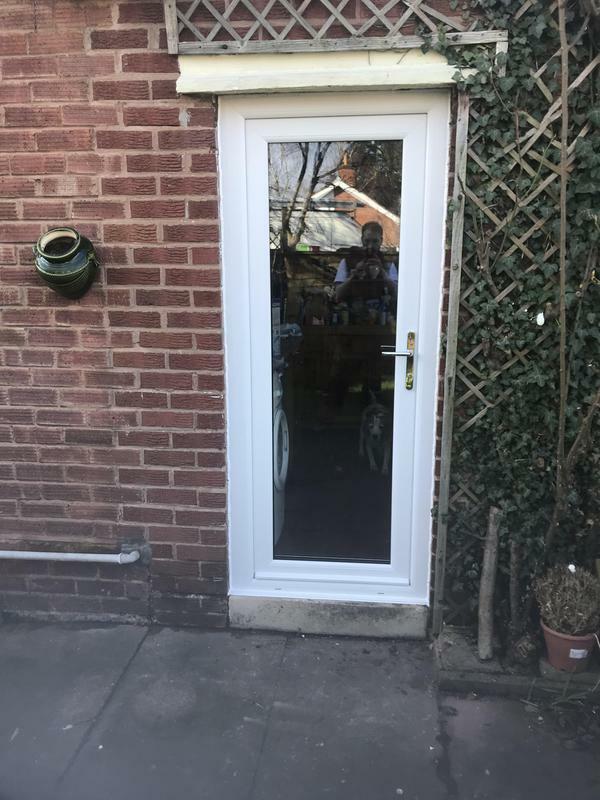 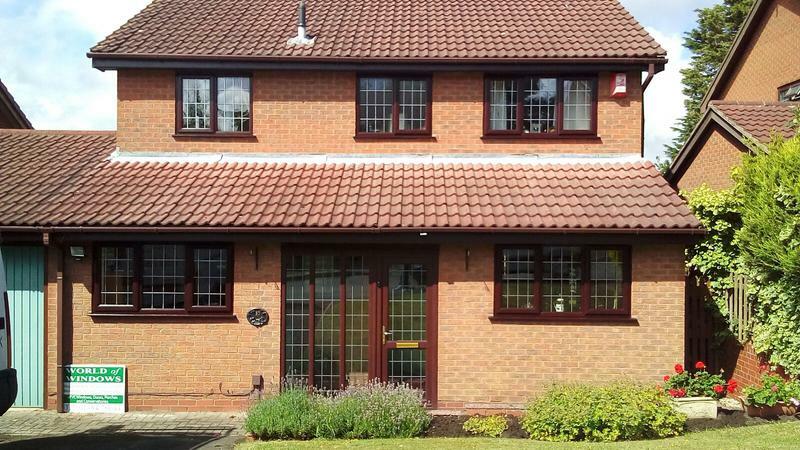 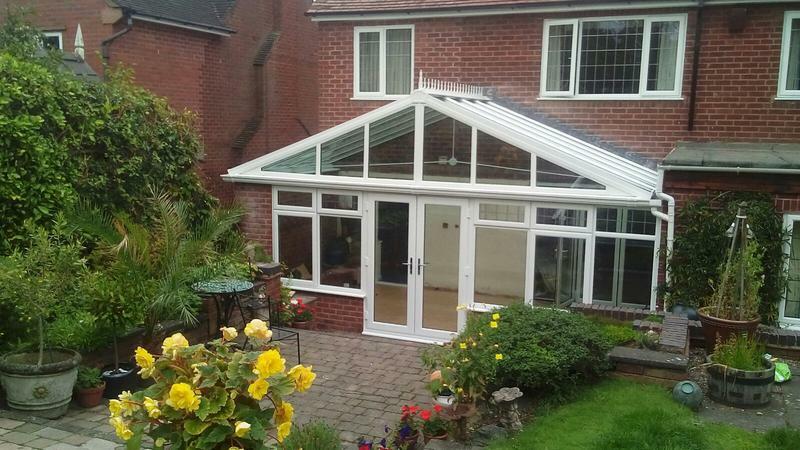 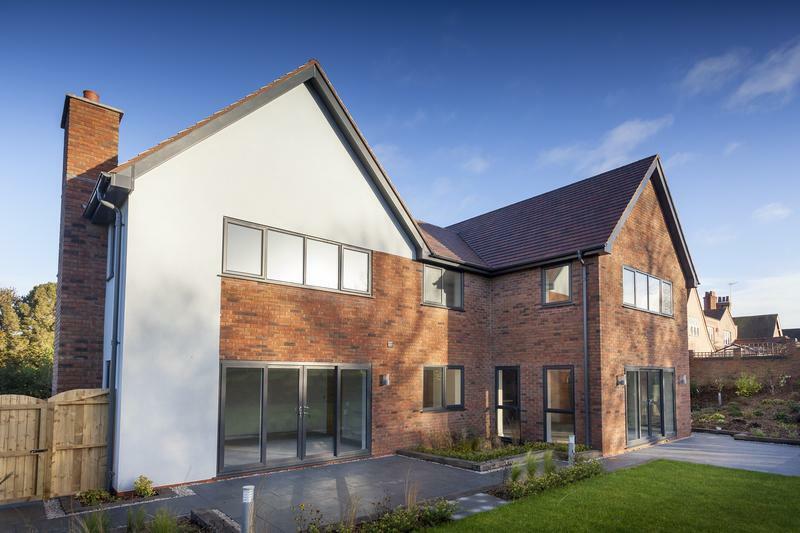 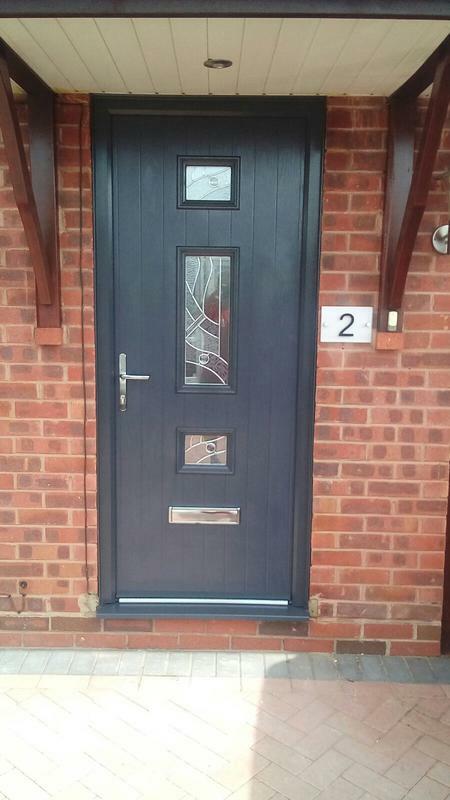 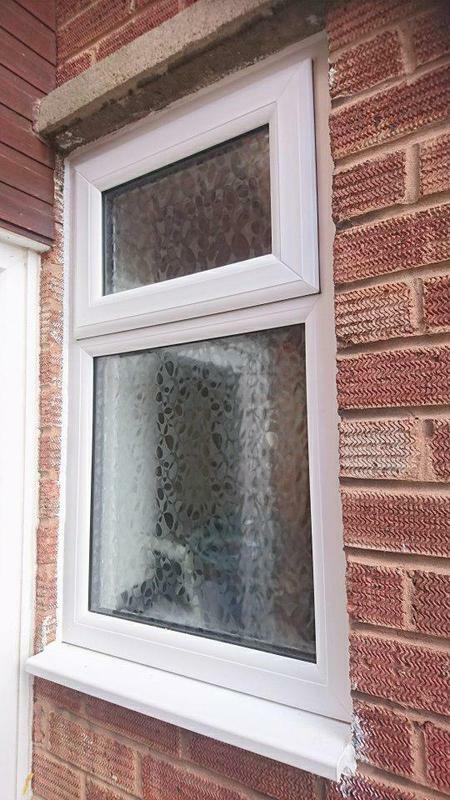 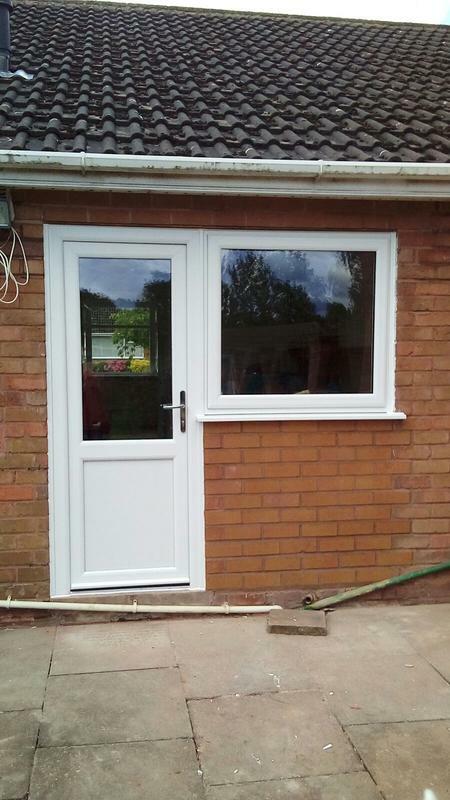 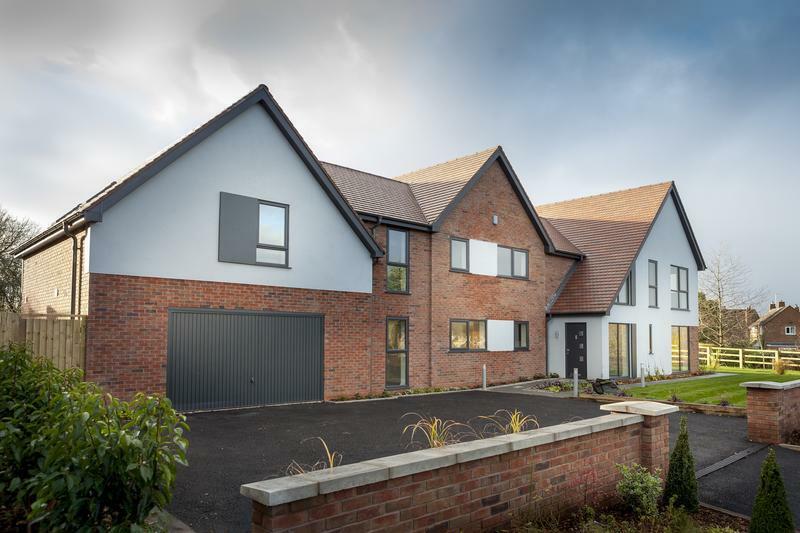 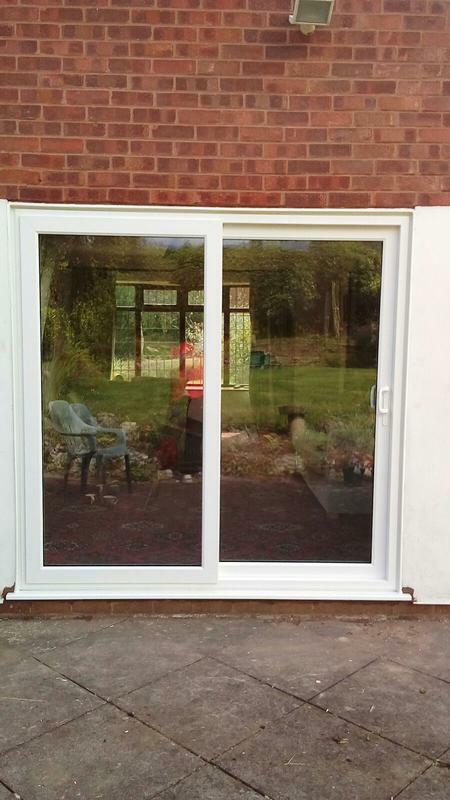 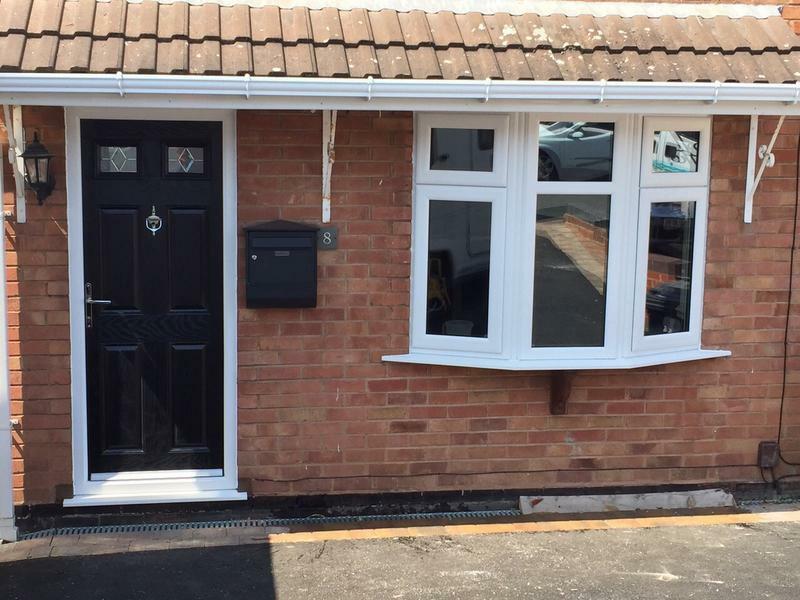 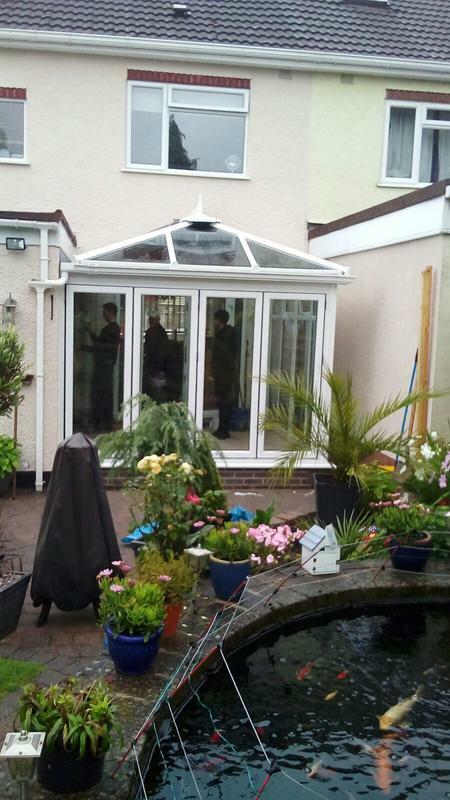 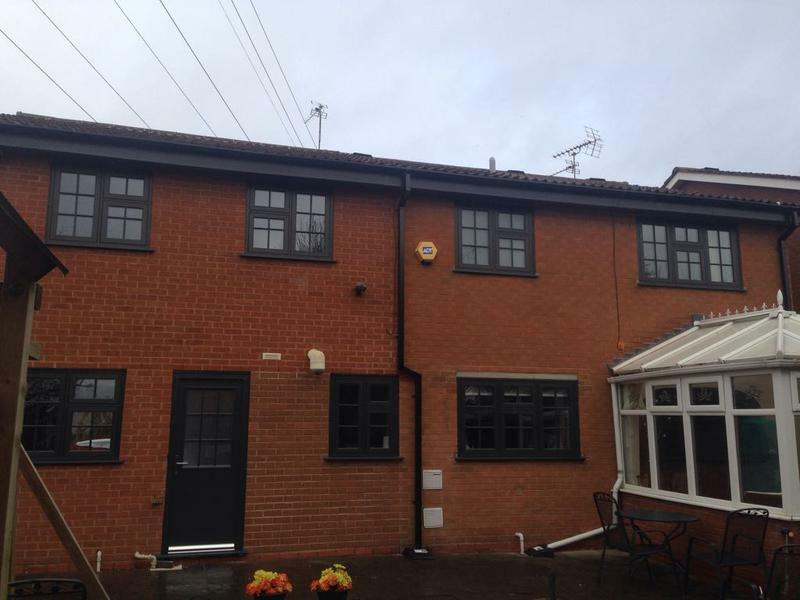 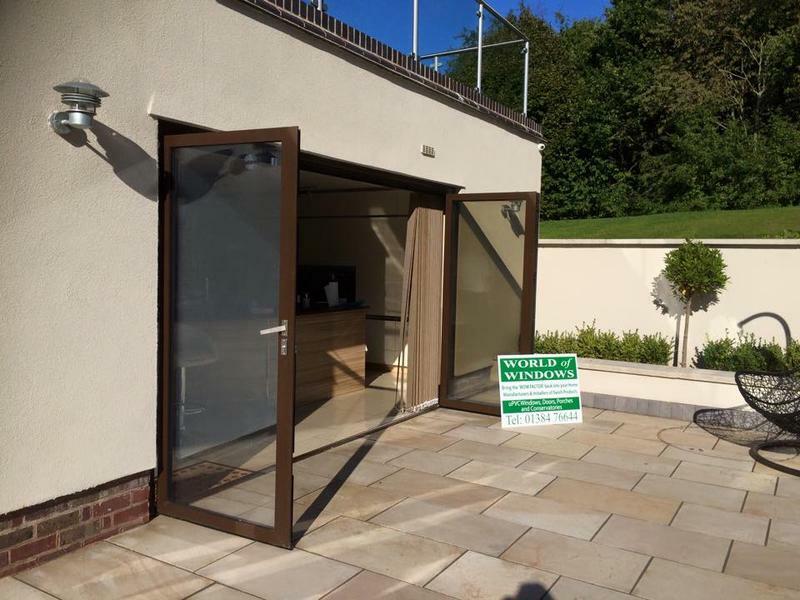 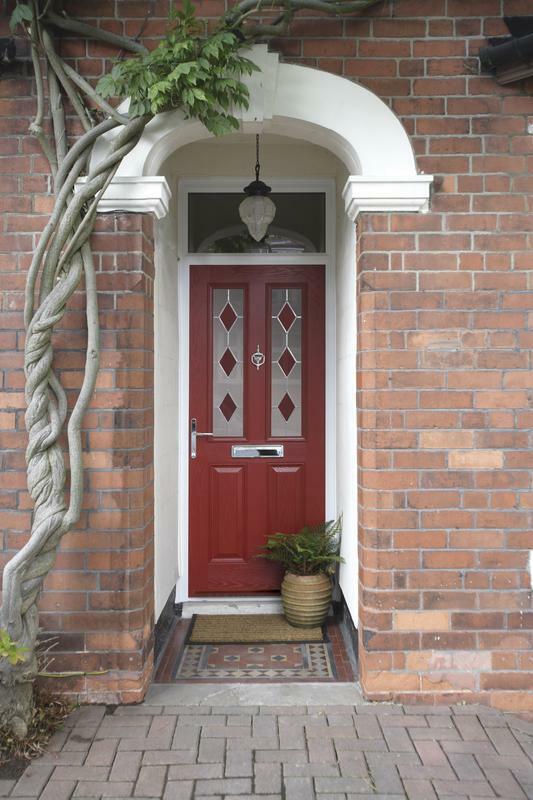 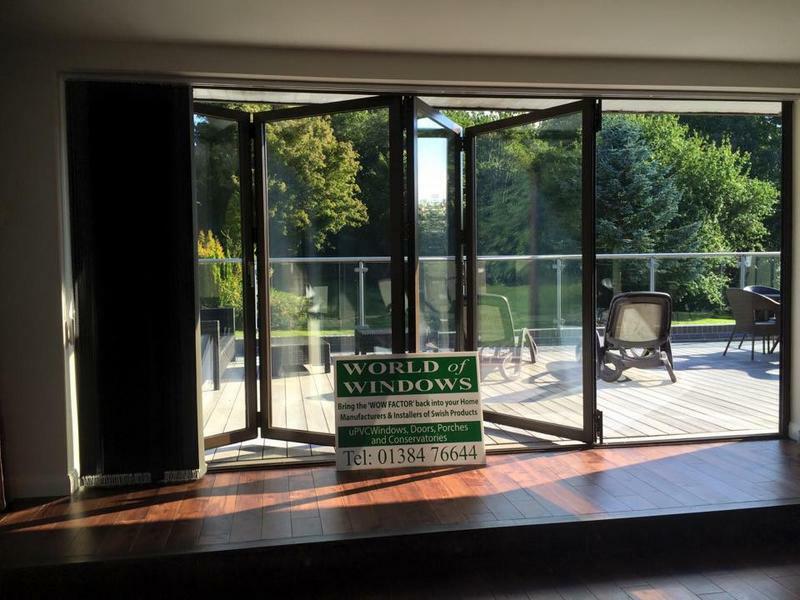 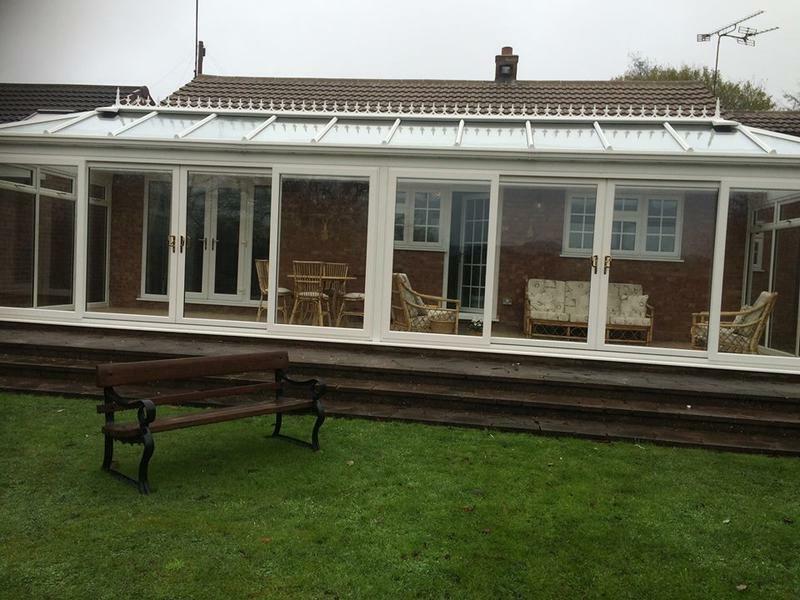 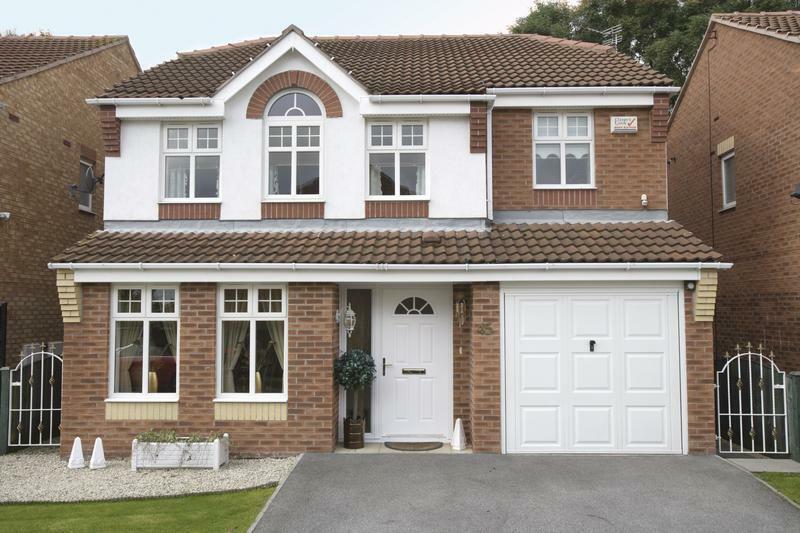 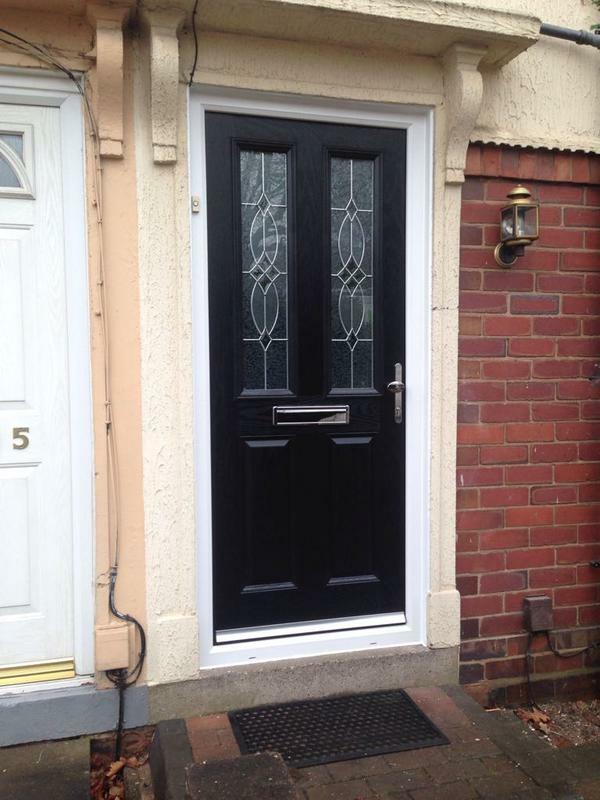 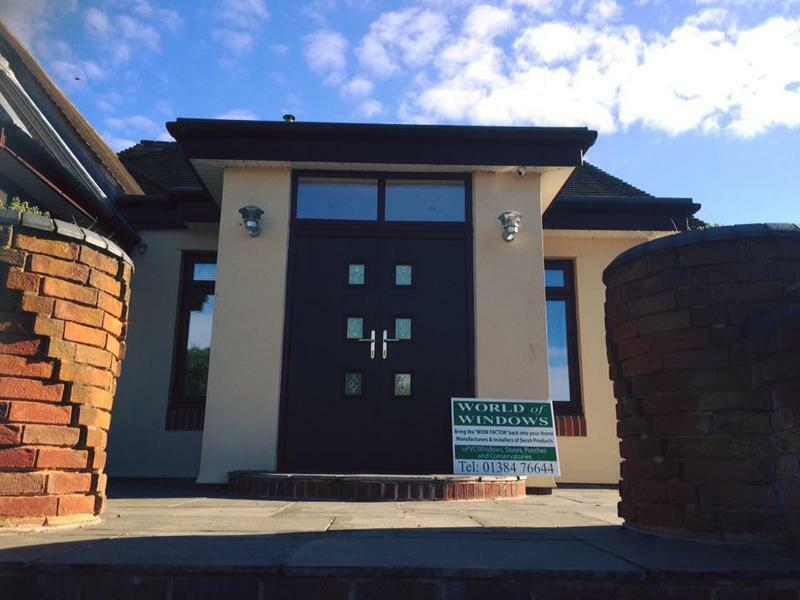 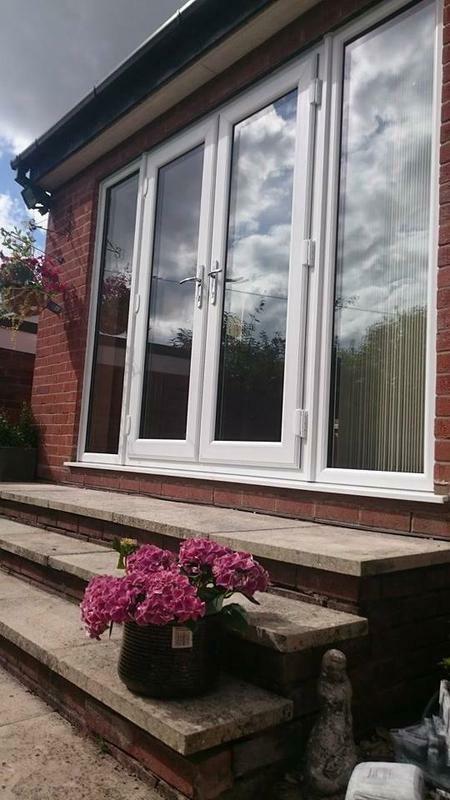 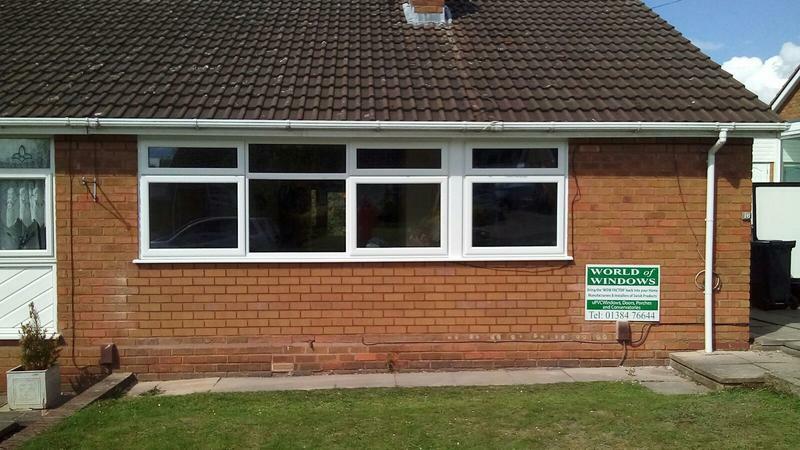 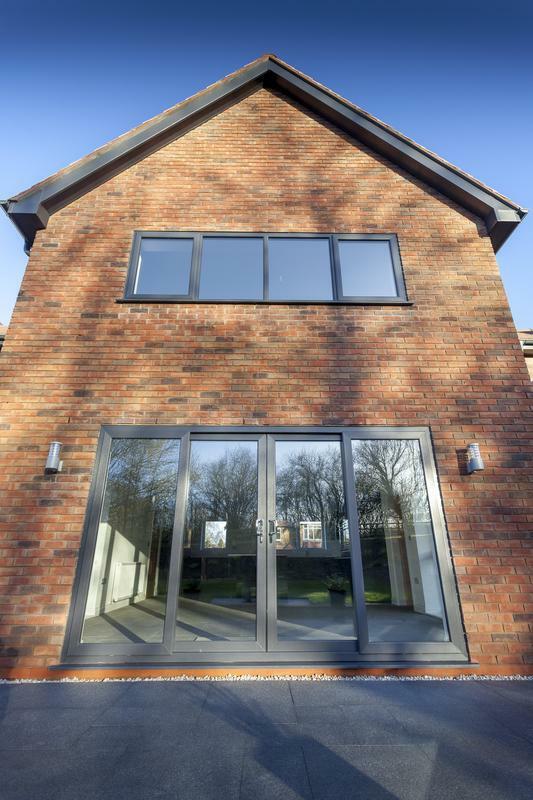 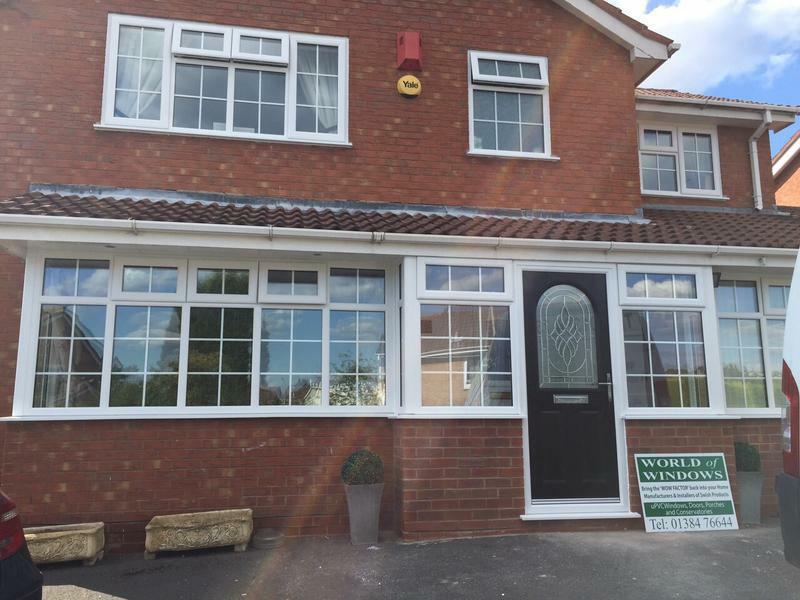 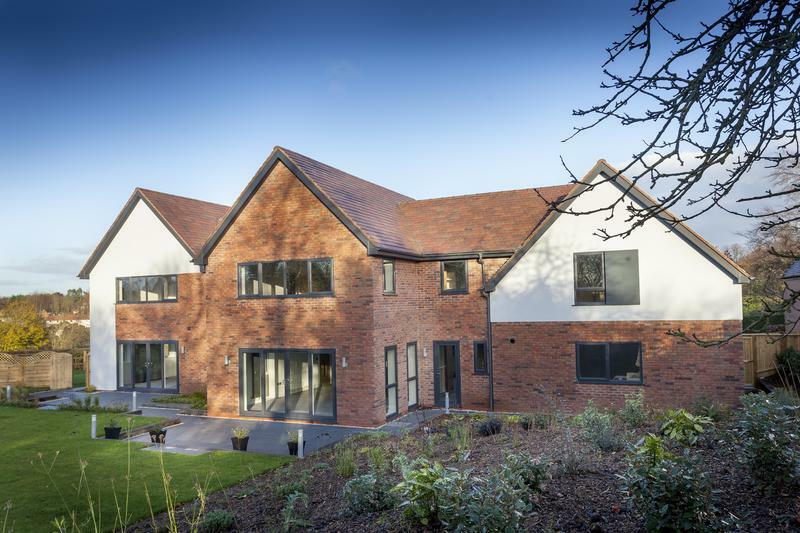 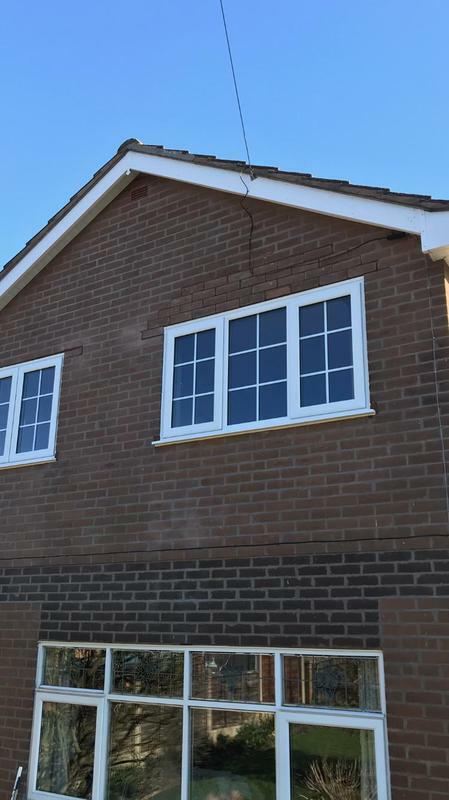 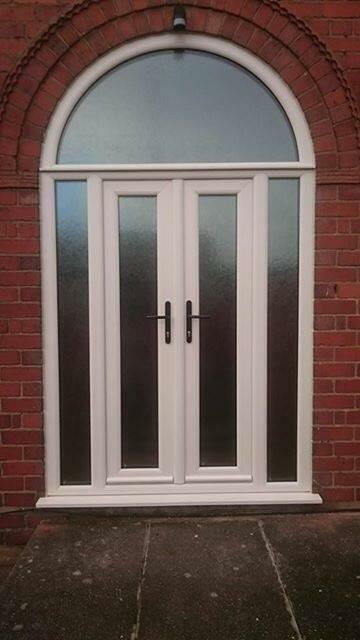 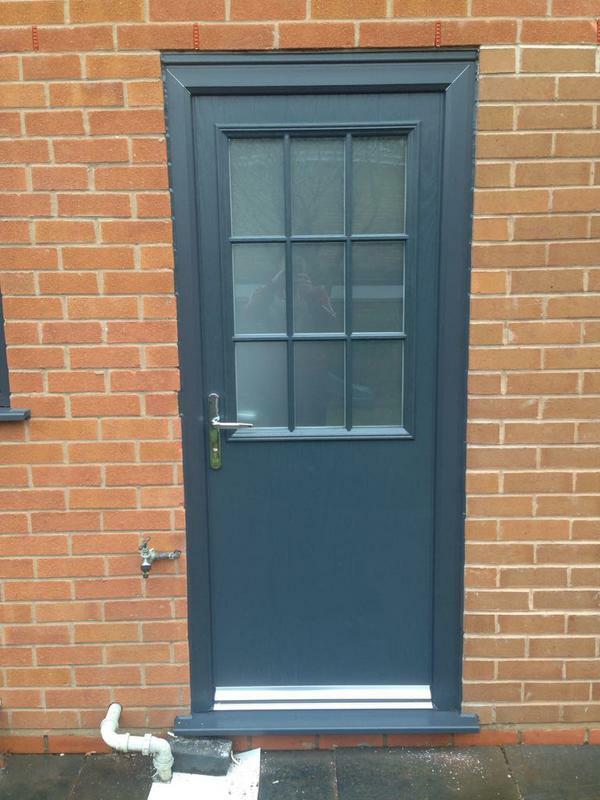 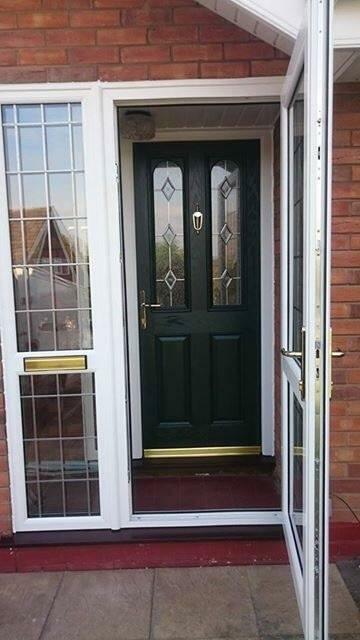 They are a Swish manufacture using the latest 24/7 system, YALE locking systems and A Rated glass. 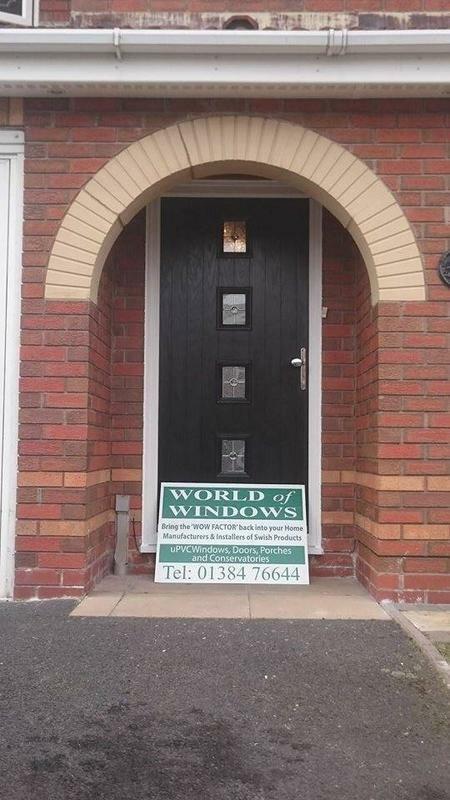 Feel free to visit their show room! 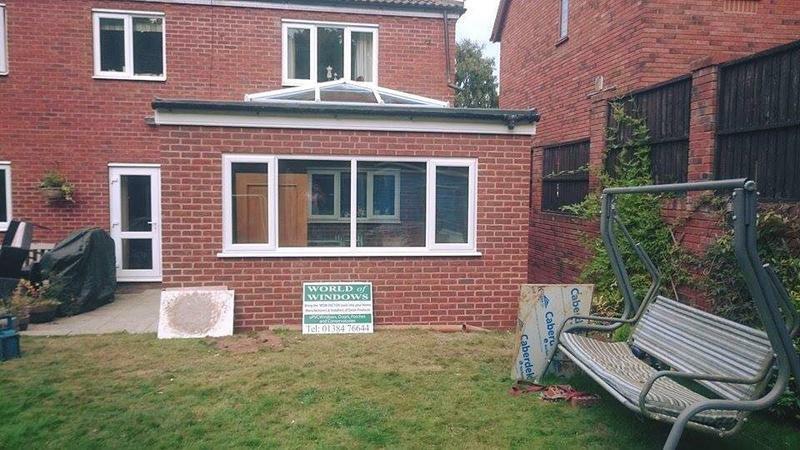 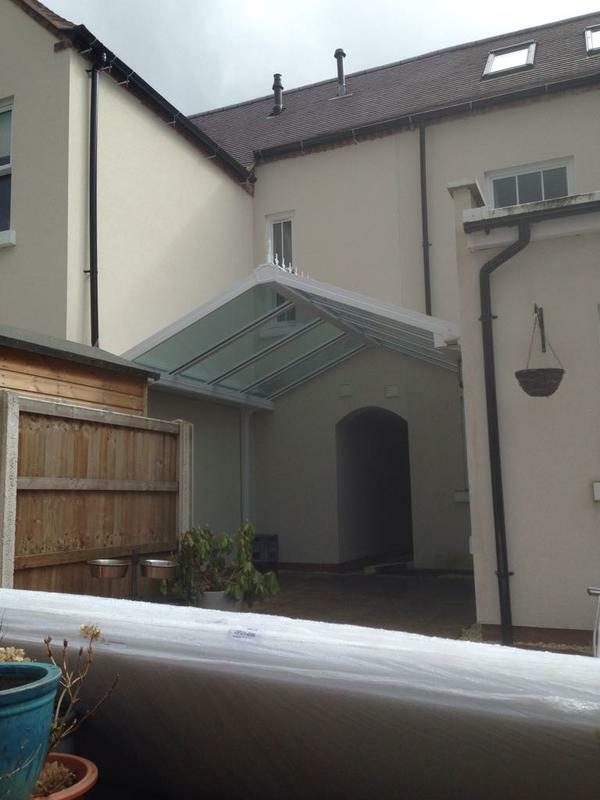 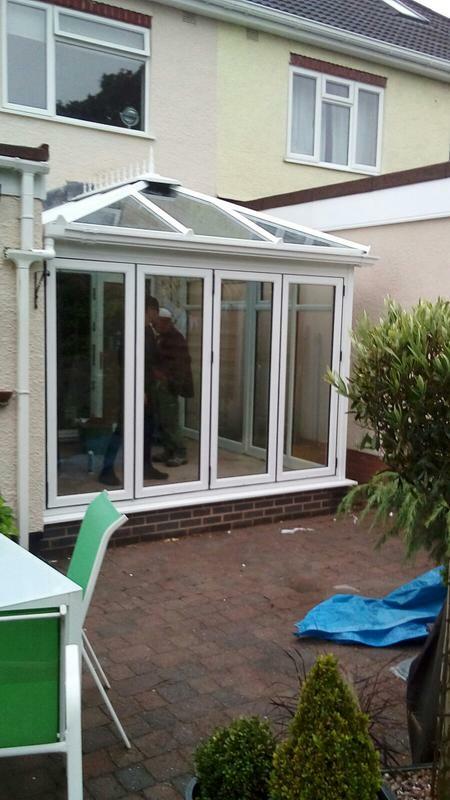 "Very reliable and professional company. 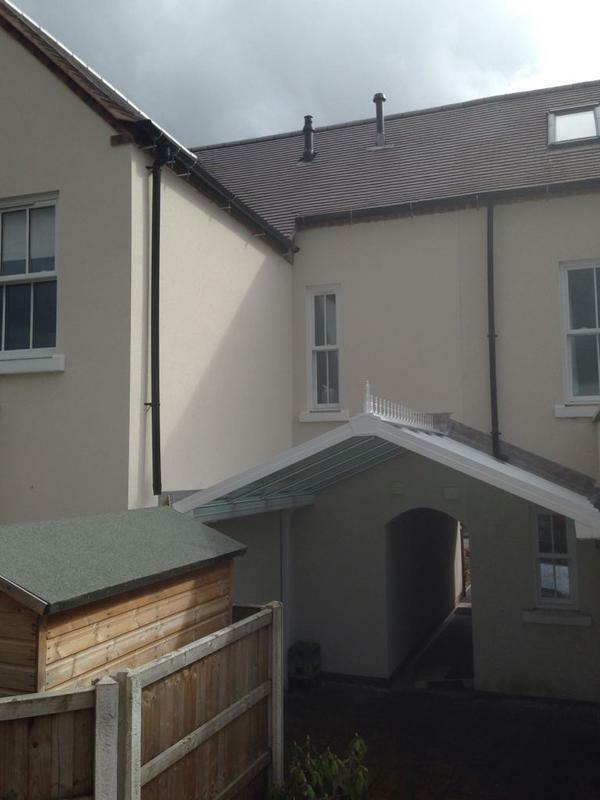 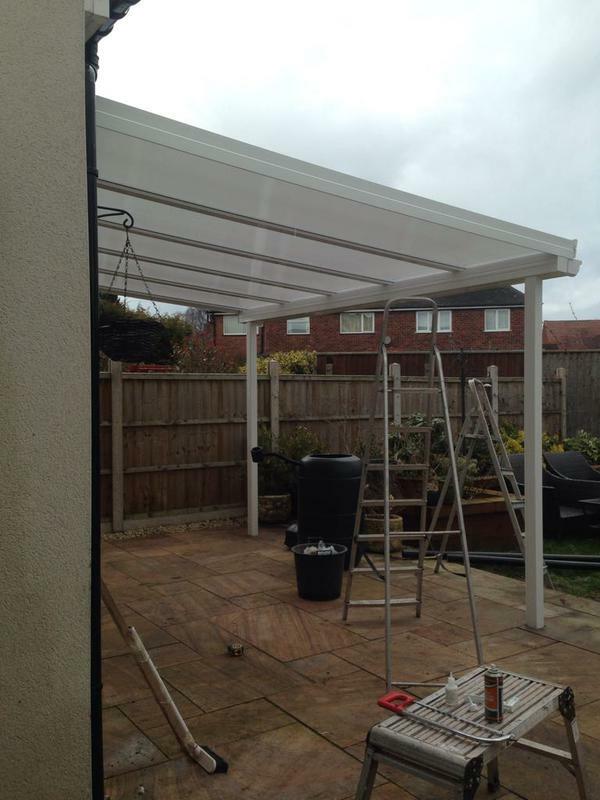 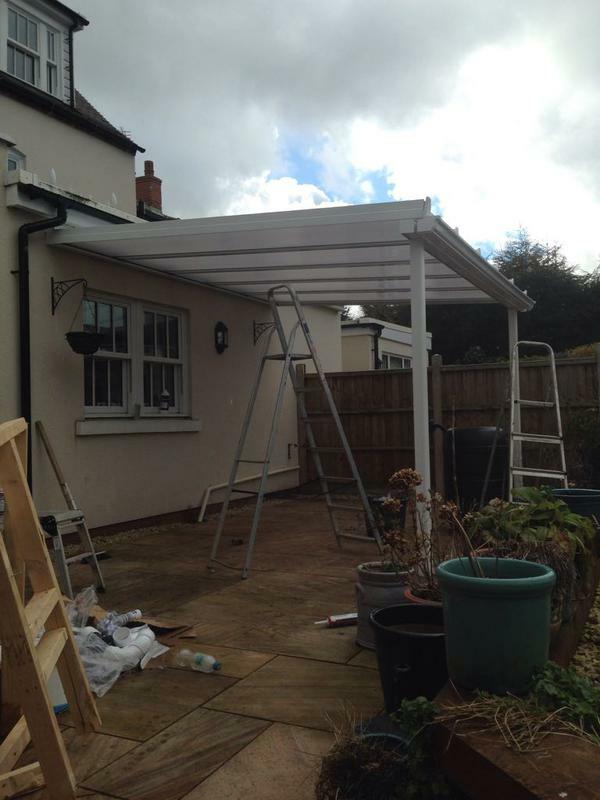 Installation done very efficiently"
"Really nice lads - worked very hard even though it was bad weather. 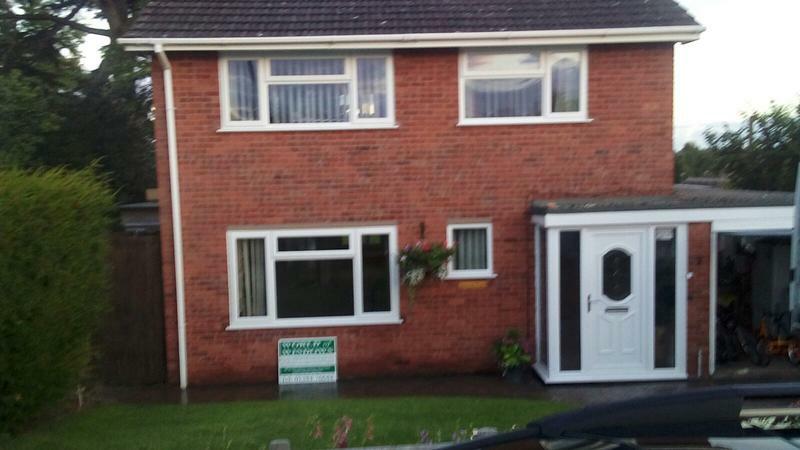 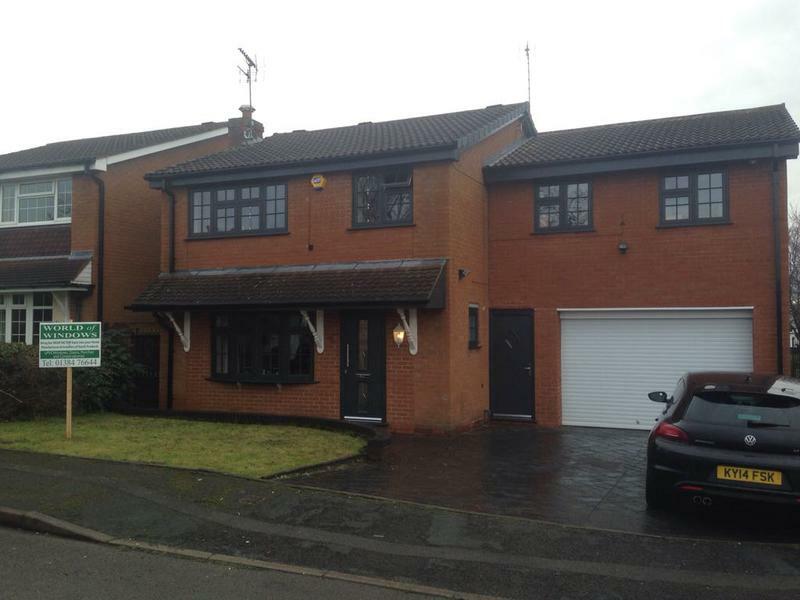 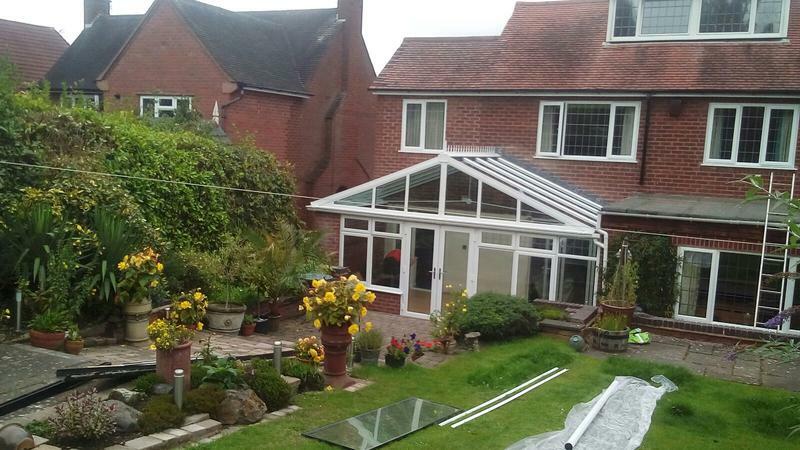 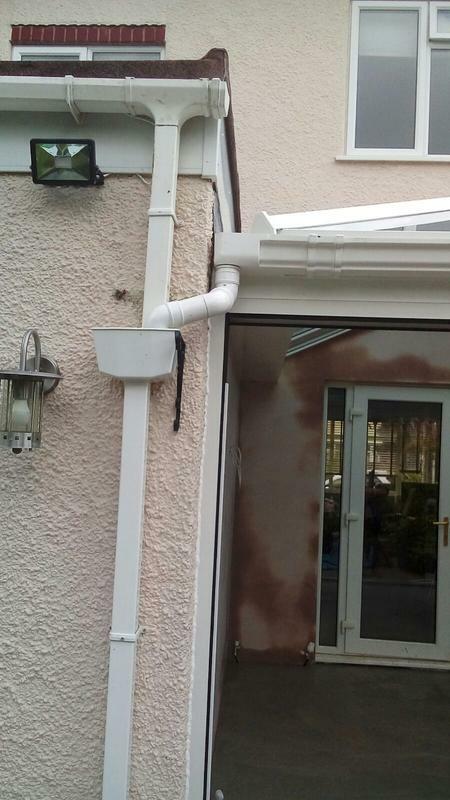 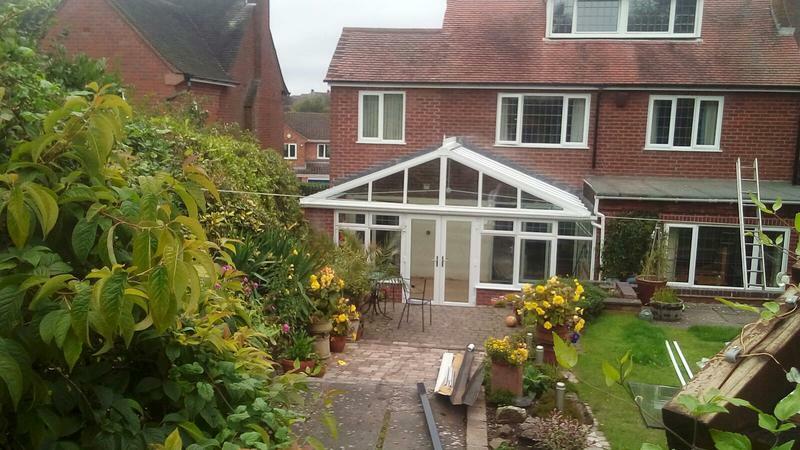 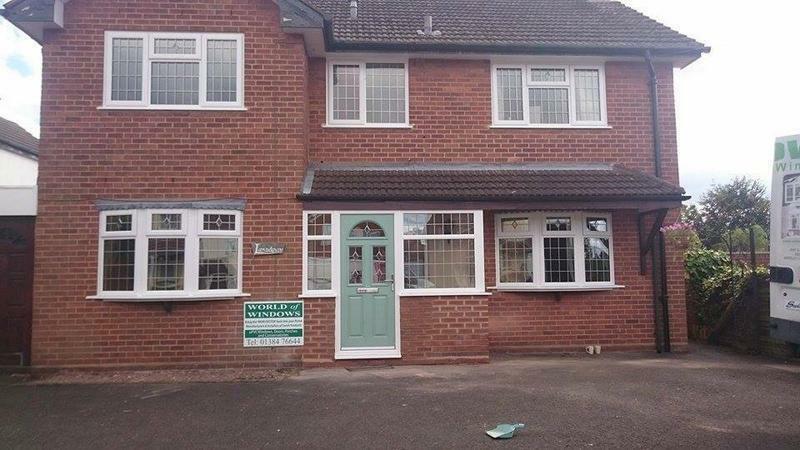 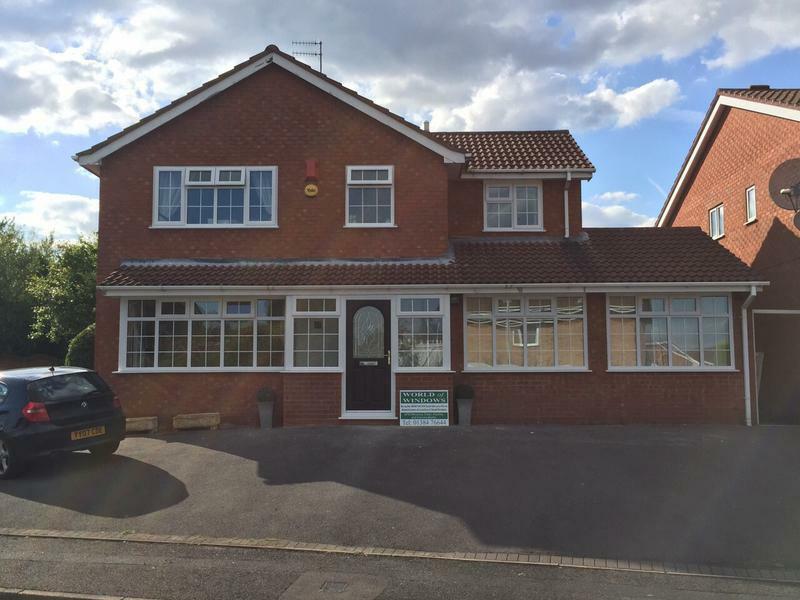 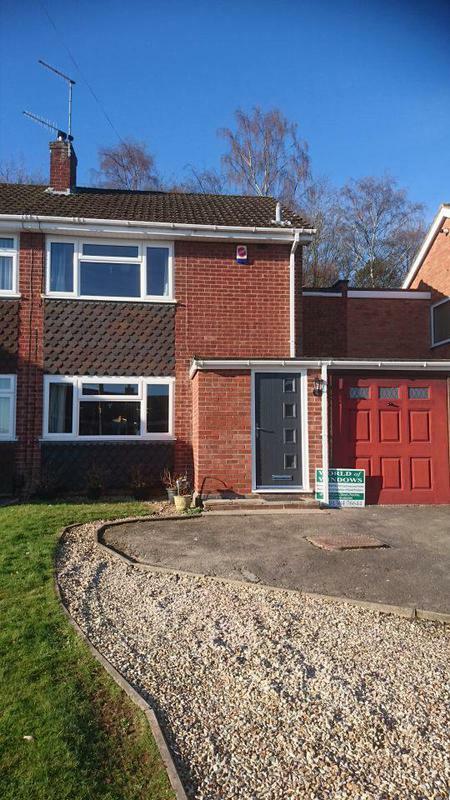 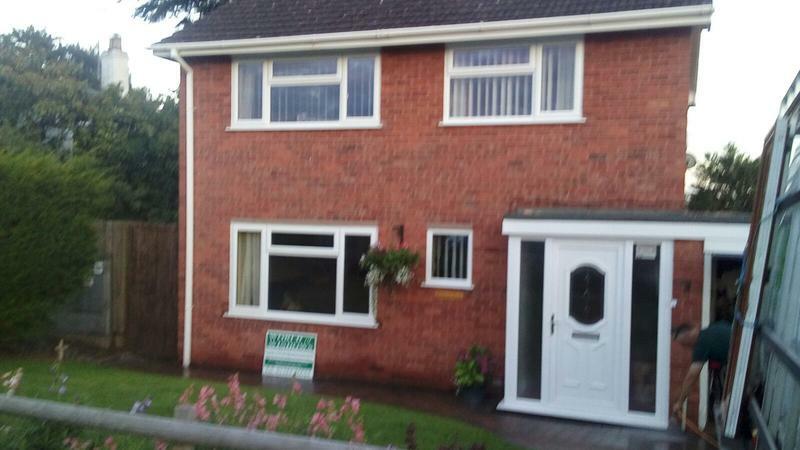 Very pleased with service all round."